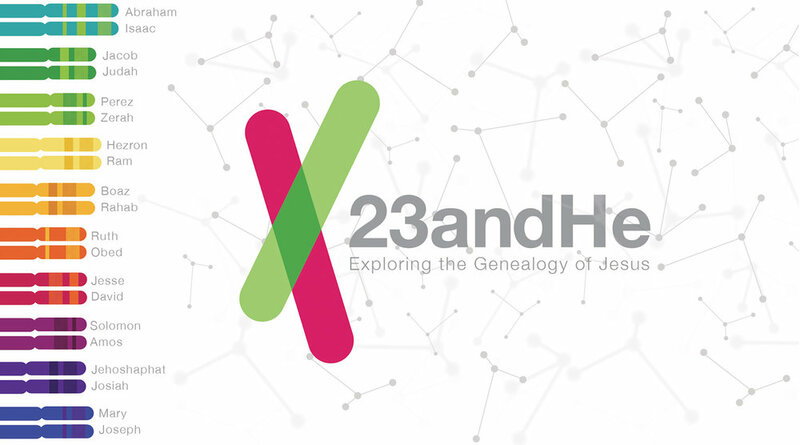 What does Jesus' ancestry tell us about how the early Christians understood his identity? If Jesus is God in human flesh, then what can we learn about how God comes to us from Jesus' genealogy in the Gospel of Matthew? Rahab, one of the most unlikely members of Jesus' genealogy, helps us get a long way in answering these questions and more. Message by Tim Storey.